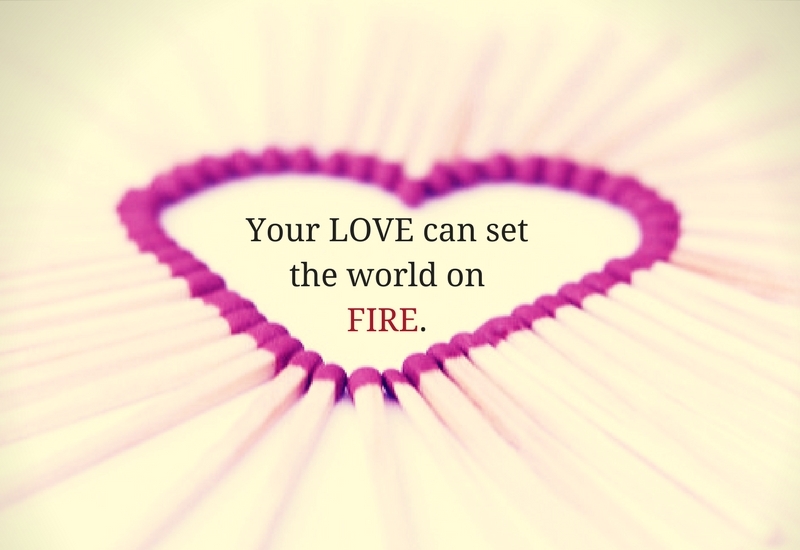 Set the World on FIRE with Us! We know you are on FIRE! We feel your passion every day! Because of your passion 2018 is the year of the WOMAN. The woman who is self-determined. The woman who is civically engaged. The woman who is an agent of change for her community. 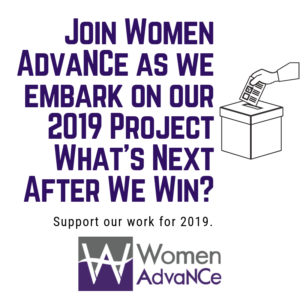 Women AdvaNCe is a gathering space for women, amplifying women’s voices across the state. For the last five years we’ve shone a light on the issues that are important to women and their families, convening with women from across the state to vision for the evolution of our state. Engage with more than 3,000 women a month on our social media channels, recognize young female leaders across North Carolina with our She is Fierce Awards, quadruple the size of our Writer’s Collective, provide a platform for partner organizations to reach an engaged female audience, and welcome hundreds of women to our annual North Carolina Women’s Summit. As we approach Valentine’s Day, we ask you to give in honor of a loved one, a friend or yourself. We’re asking for a $20 donation this month. It’s less expensive that a dozen roses or a fancy box of chocolates and its impact will last much longer. 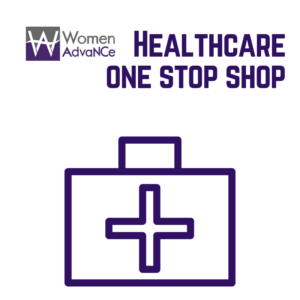 You’ll be supporting our emerging Advocacy and Leadership Development trainings for women across the state. Supporting our recognition of young women leaders through our SHE IS FIERCE program. In recognition of your donation, you’ll receive an E-card to share with the woman you are honoring with your donation. Thank you for tending the flame of social change for women in North Carolina. 2018 is our year! 2018 is your year! Let’s the world on fire together.